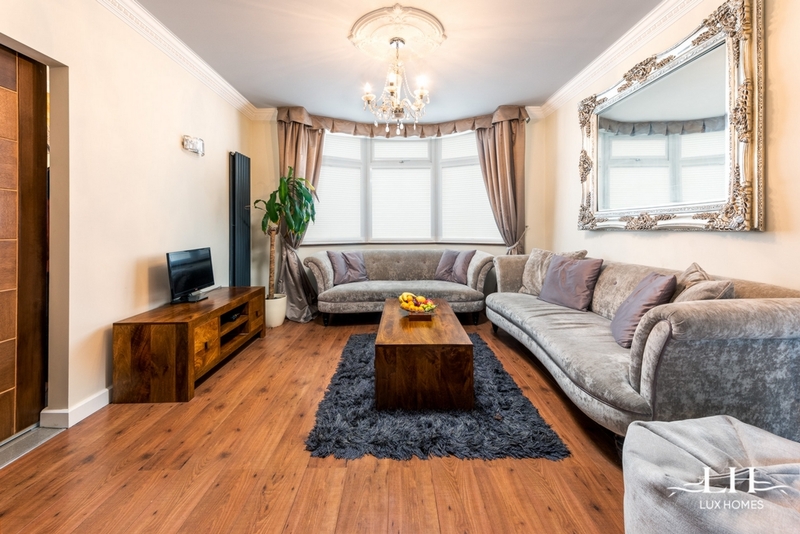 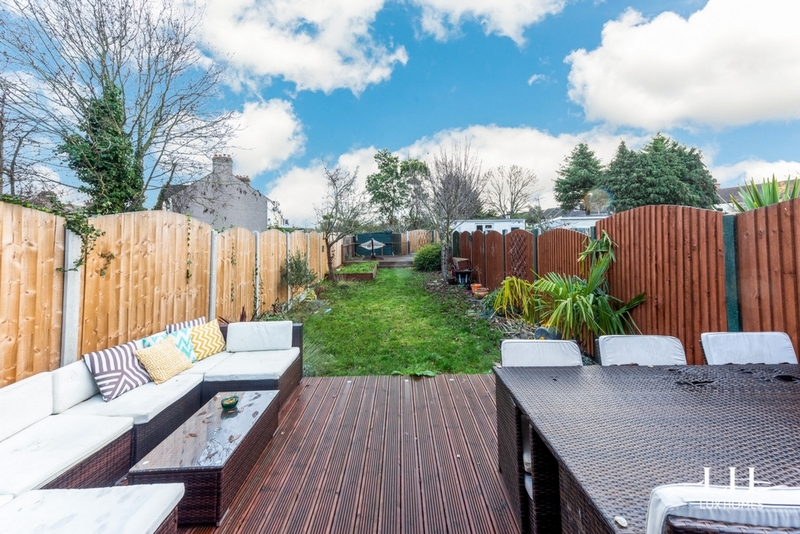 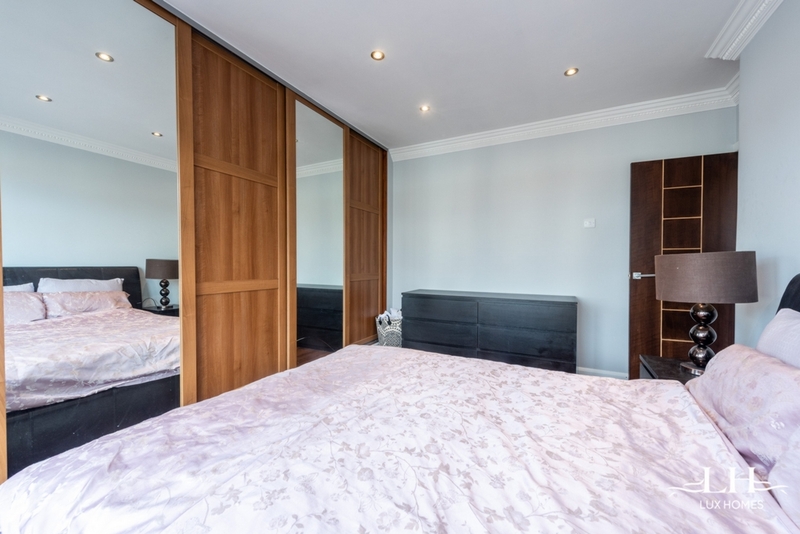 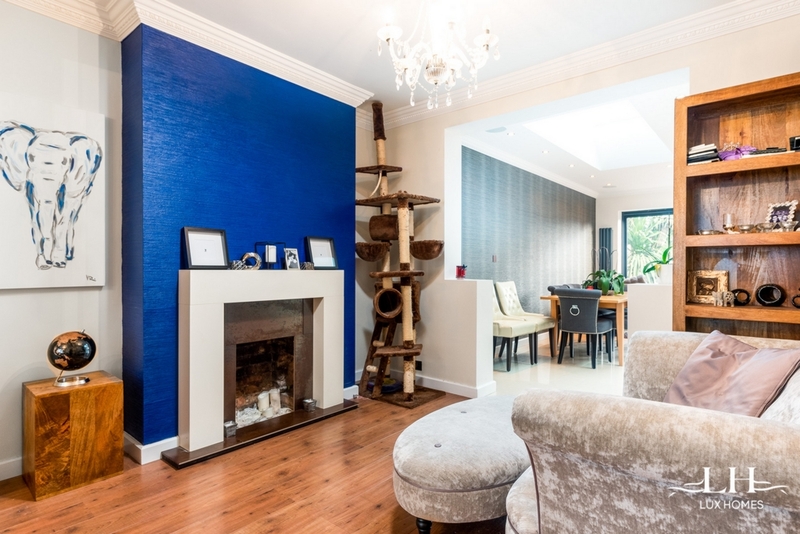 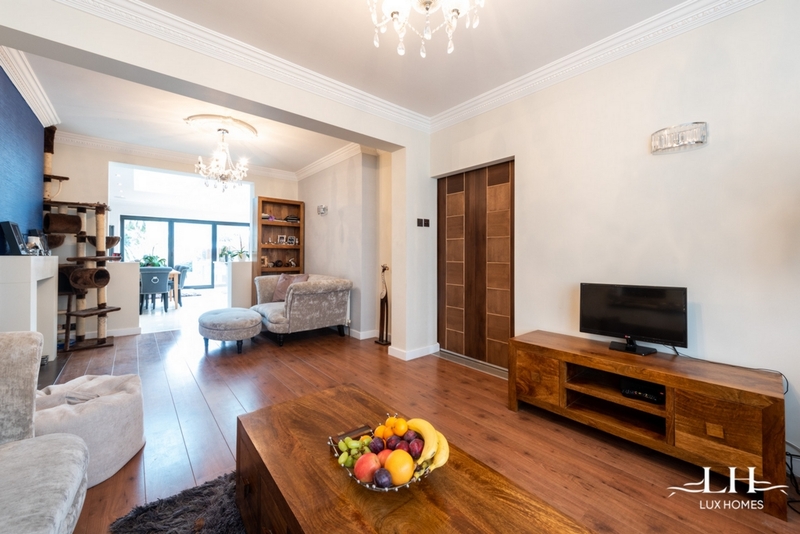 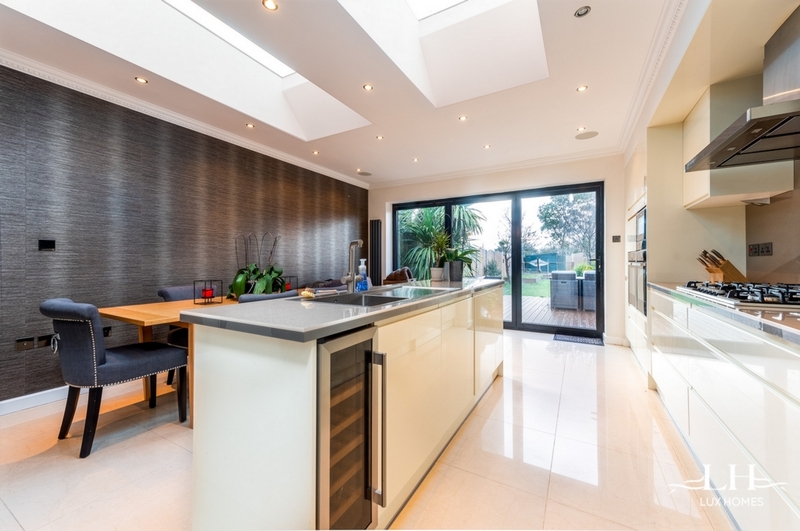 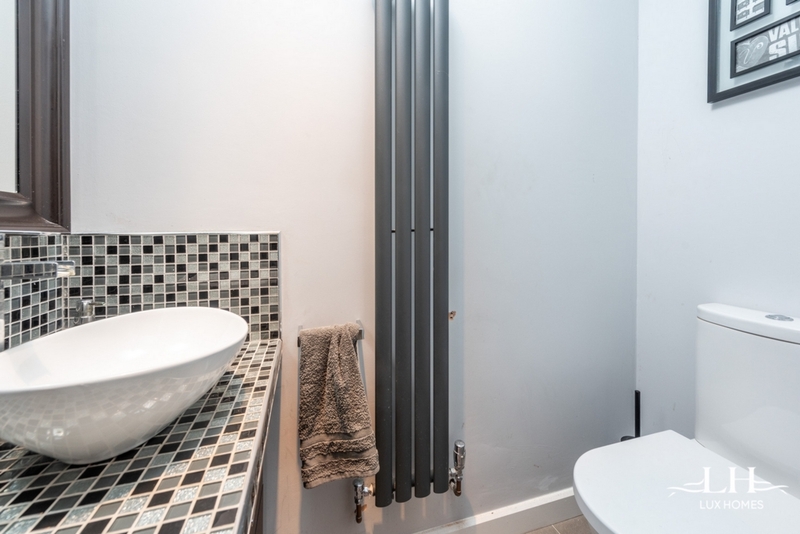 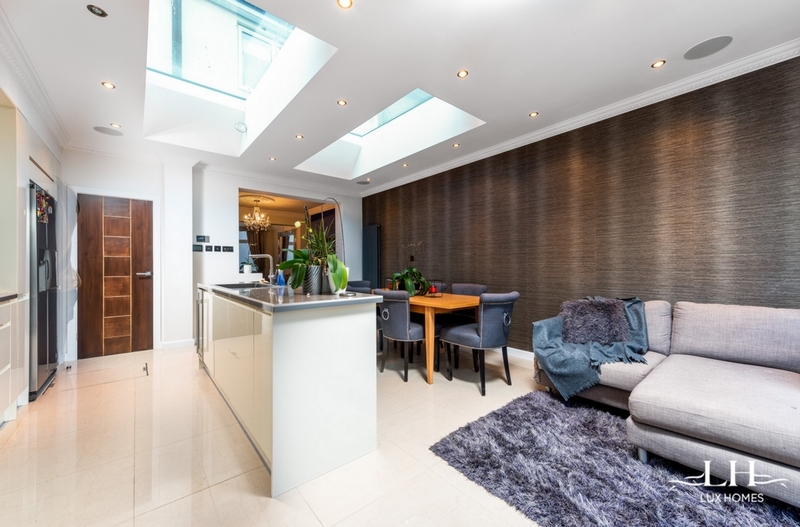 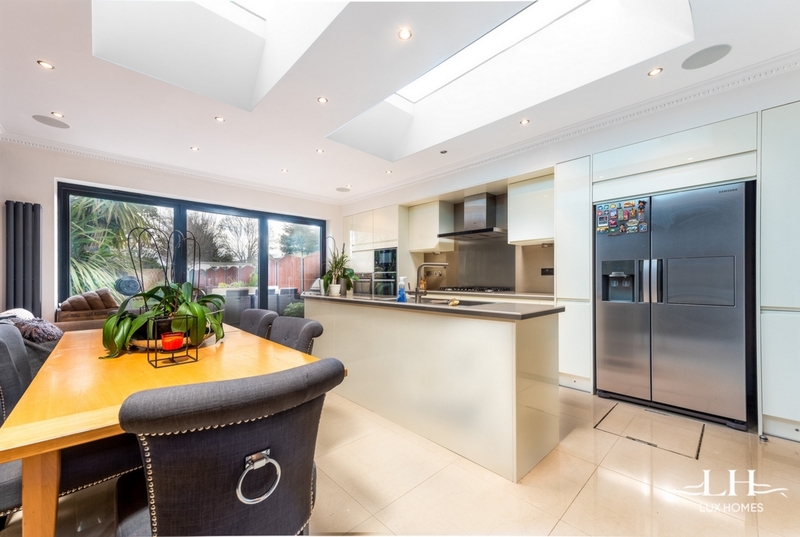 Lux homes are pleased to offer this stunning family home, presented in excellent condition with modern luxury throughout, located within a short walk of Gidea Park Main Line Station, local school, and shopping facilities. 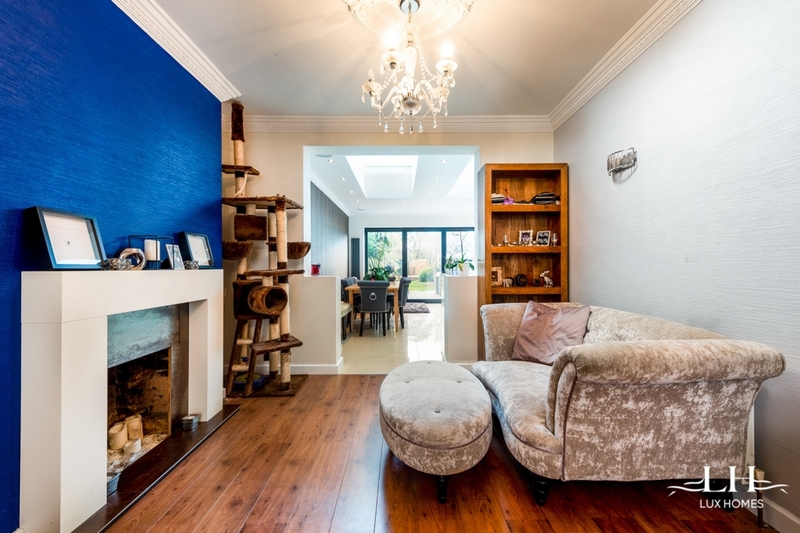 This well presented 4-bedroom property benefits from a large through lounge with a feature fire place, opening to an extremely well sized extension incorporating a newly fitted kitchen with all modern amenities and dining area, with bifolding doors to access a large mature rear garden with decked areas at either end ideal for garden parties and quiet evenings in. 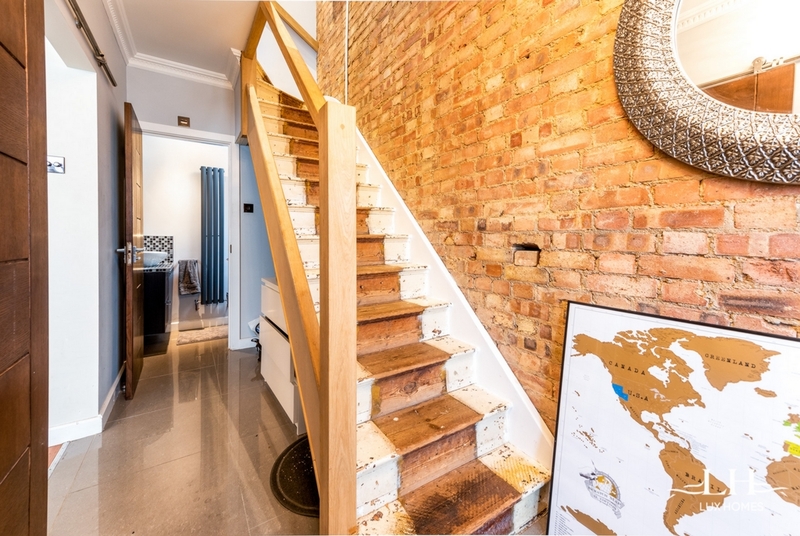 The stair case features an open brick effect which really suites this contemporary home. 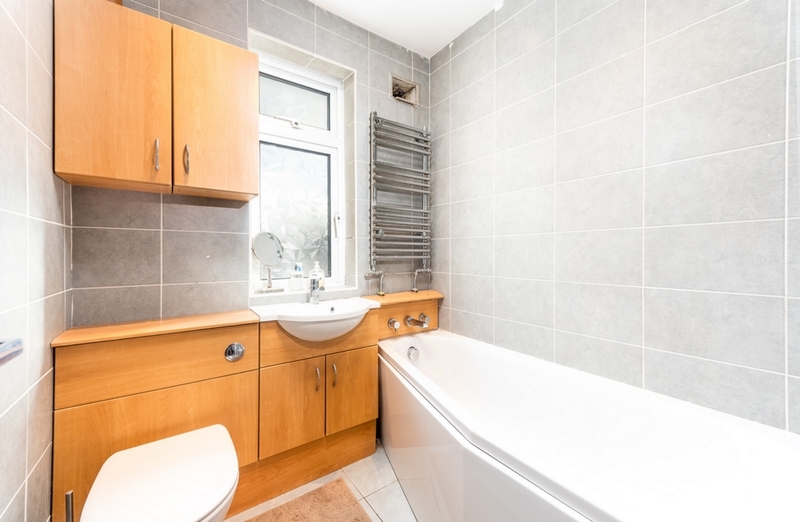 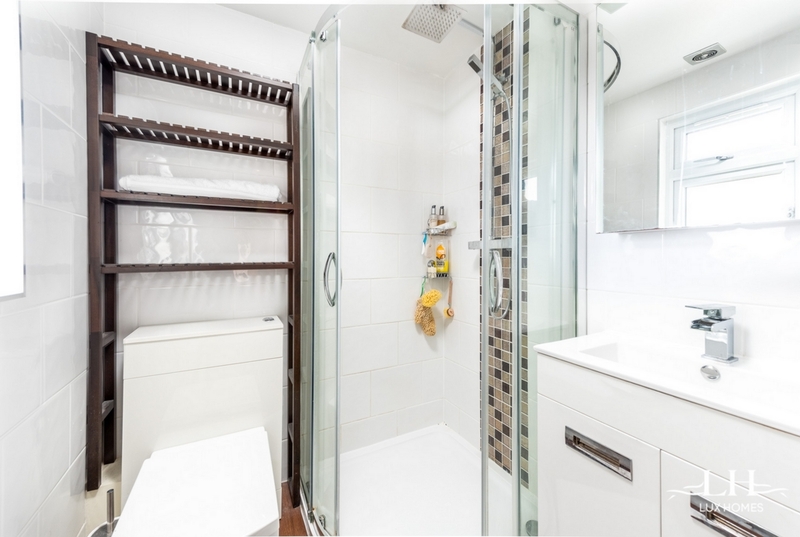 On the 1st floor there are two double bedrooms, one single bedroom and a family bathroom. 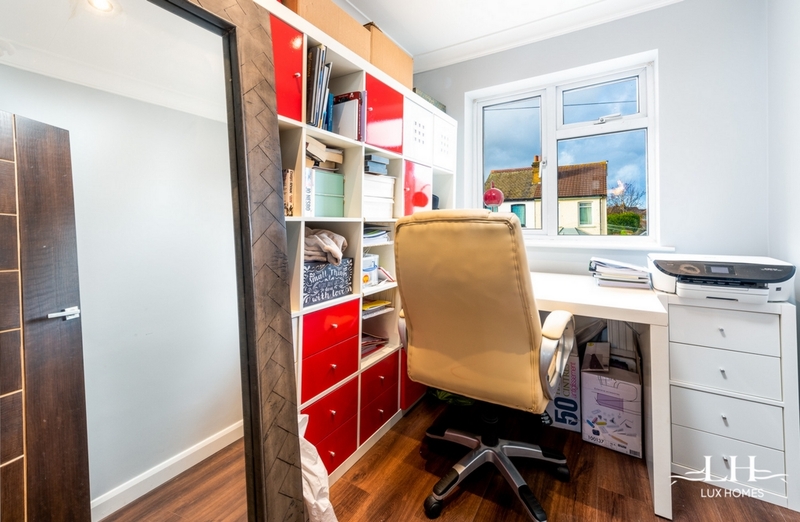 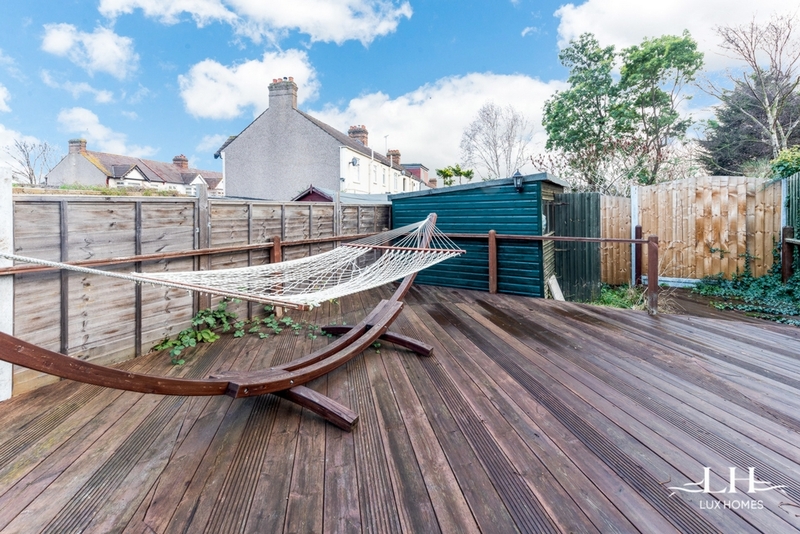 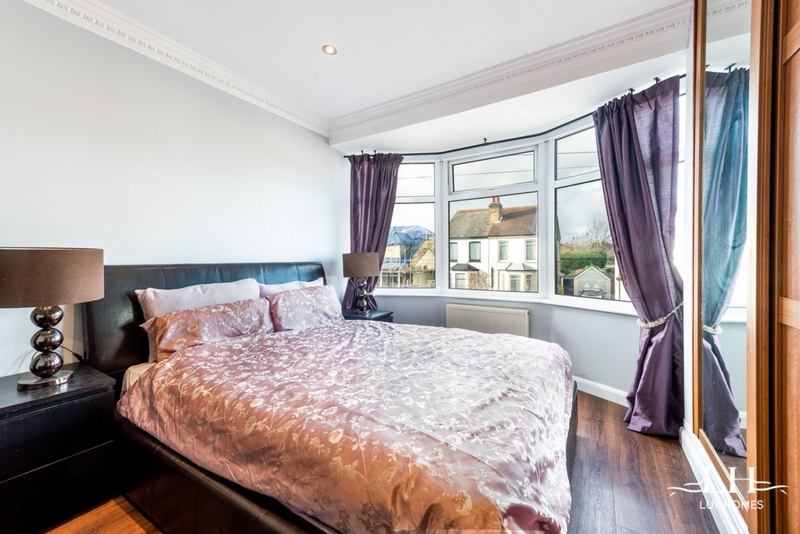 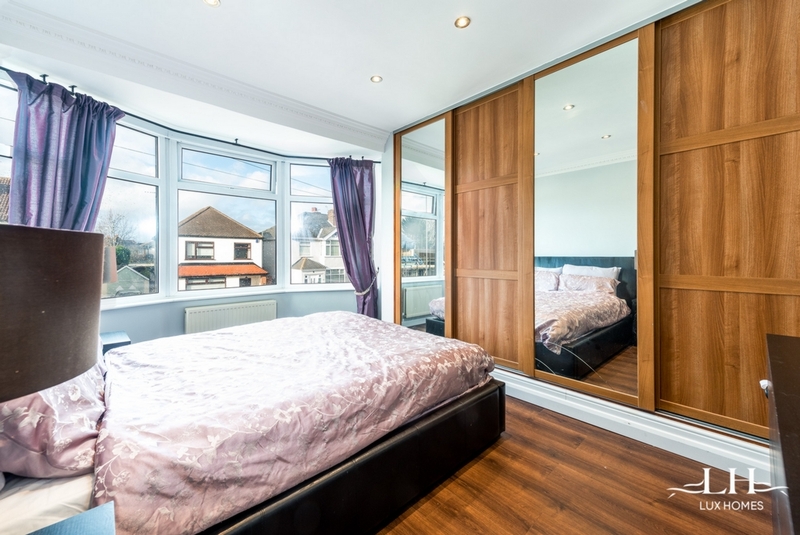 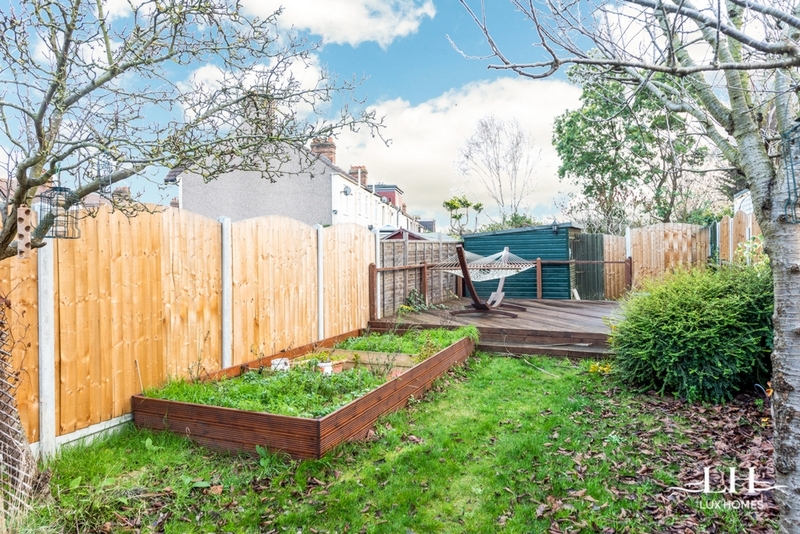 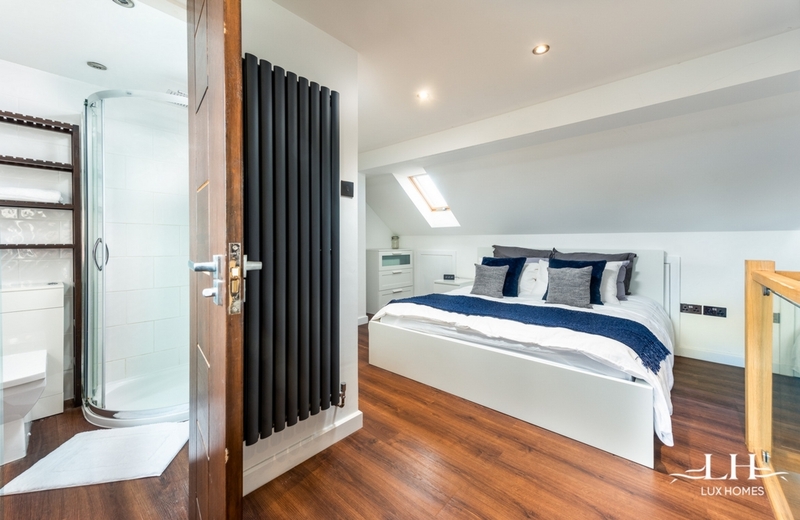 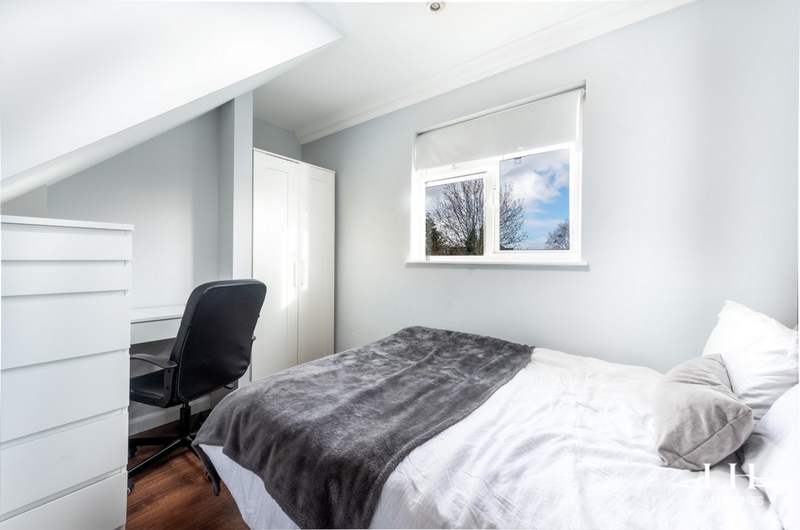 The 2nd floor boasts a loft conversion with full Dorma, creating a large, bright, master bedroom with en suite. 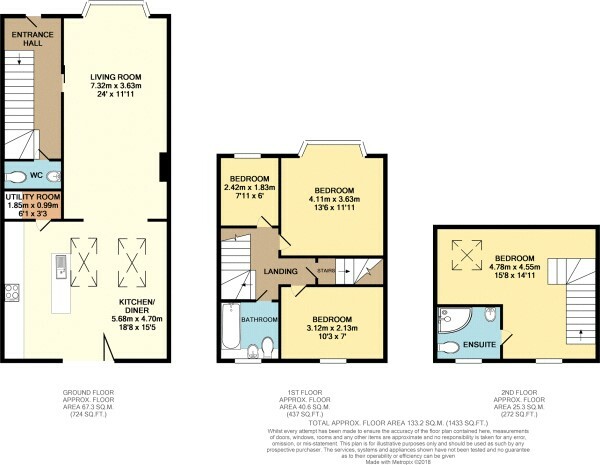 In addition, the property benefits from off street parking to the front via a driveway. 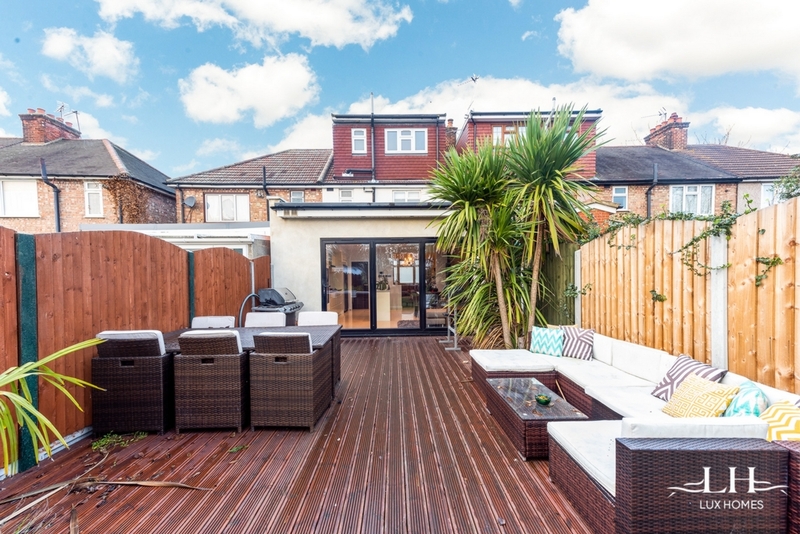 This is a must see listing and early viewings are highly advised.